James Bond is perhaps one of the greatest heros of all time for many boys and grown men alike. He gets all of the ladies, vacation hot spots, and most importantly, the gadgets. For years boys and men alike have drooled at the TV screen with each new gadget that Bond ads to his arsenal, dreaming of an imaginary life in which they too could hold that gadget in their hand, whatever it may be, and for a moment live the life of bond. If said dream corresponds more or less with your thought process, today is starting to look up for you. 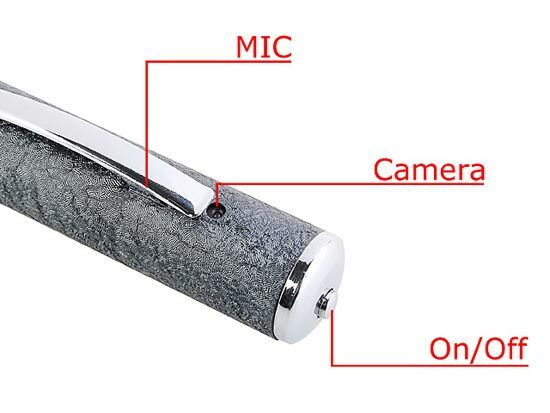 The USB Spy Pen is just for you. Why? Now you can secretly record video in AVI format at a 352 x 288 resolution and snap stills at a slightly more ocularly *new word* pleasing 640 x 480. Jump inside for the full specs and even more ocular goodness. 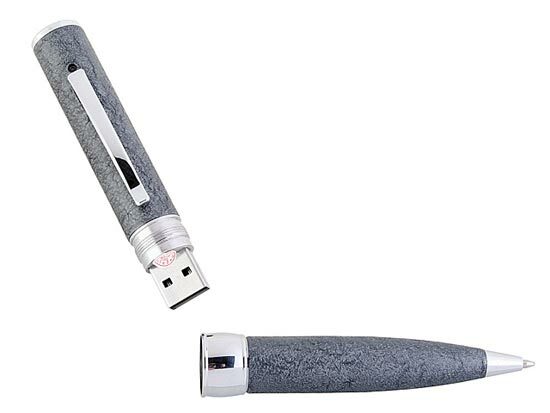 The USB Spy Pen isn’t the first of its kind, nor will it be the last. But it is none the less an attractive and rather affordable ($59) piece to add to any start up spy’s kit. 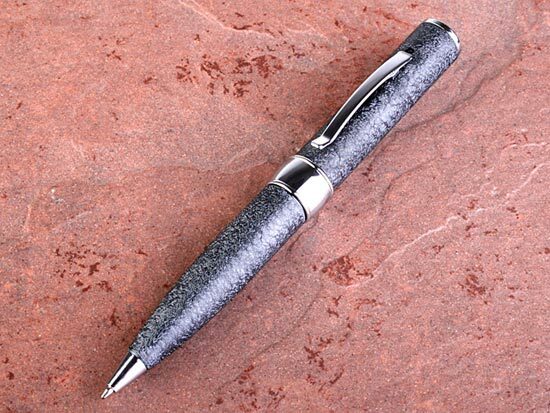 If you’re looking to join the ranks of such well known spies as James Bond, quietly make your way over to Brendo and pick up your USB Spy Pen today. Previous Previous post: Condoleezza Rice and her tortures. Next Next post: Alcohol Makes Russians an Extinct Nation.